Easy to use, modern and reliable POS solution. From setup to selling in a minutes. With modern and simple interface you will be up and running in no-time. With our loyalty module, you can schedule promotions and automatically apply discounts to selected items. Jump directly to our help center, or drop us a line, send suggestion, or just say Hi! Keep your eyes on the stock levels! Easy manage and see stock breakdowns. Perform quick inventory counts for any stock level adjustments. 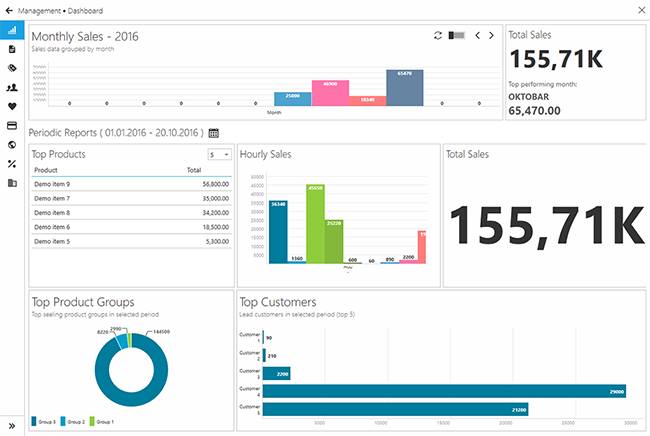 Track sales and item statistics in real-time. 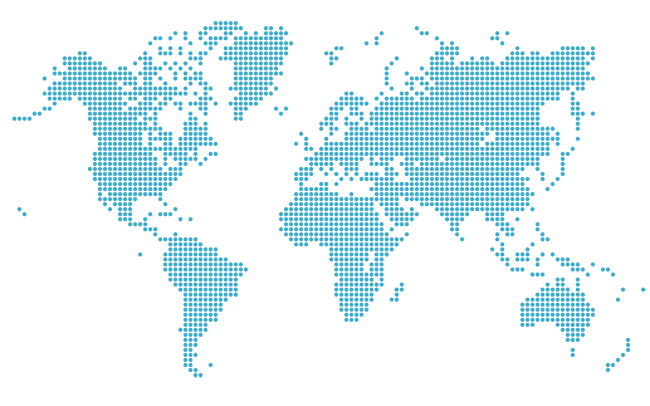 Analyze your sales, best selling items, customers and discounts easily and in one place. Use advantages of build-in daily reports to spend your time as efficiently as possible. 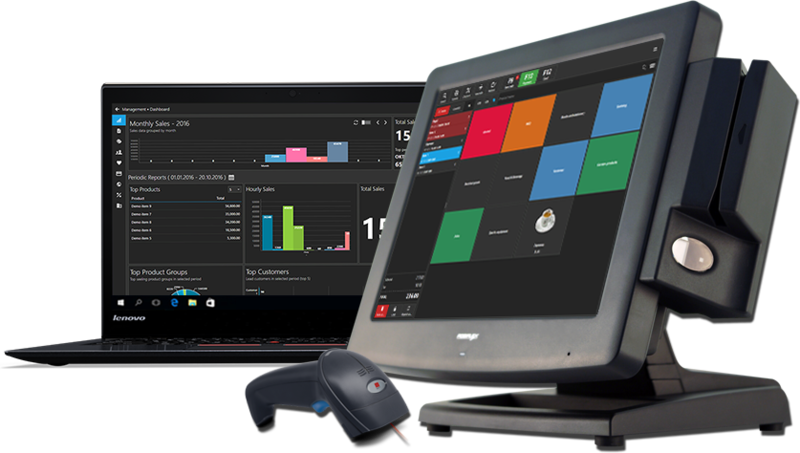 Aronium POS is compatible with all major Windows versions. You are one step away from joining us! To complete the subscription process and confirm your email address, please click the link in the email we just sent you. You can also hear about our latest features by following us on social networks. Error occurred while processing subscription request.